Crafting is my therapy but sometimes I don't have the time or inclination to get my supplies out and create - especially after a long day at work. 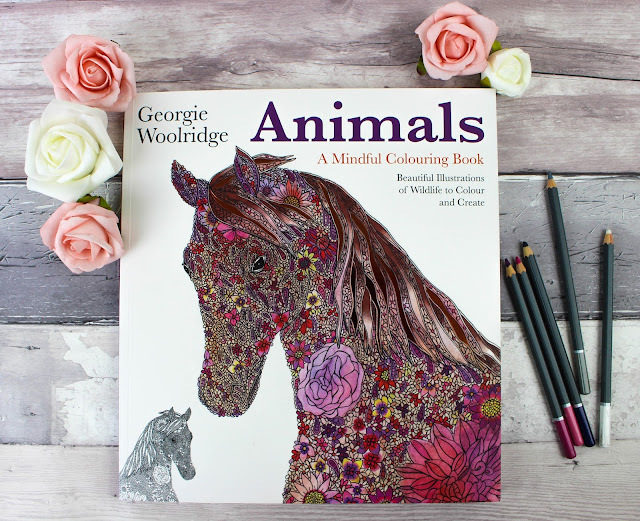 To keep my crafting bug at bay I've recently been getting into mindful colouring books so when Modern Books contacted me to review Georgie Woolridge's latest book I couldn't say no! The beautiful drawings in the book are inspired by Georgie's travels around the globe, with a huge variety of animals to choose from. I love that each drawing has an adjacent page to tell you some information on the animal you're colouring so it's informative as well as fun. 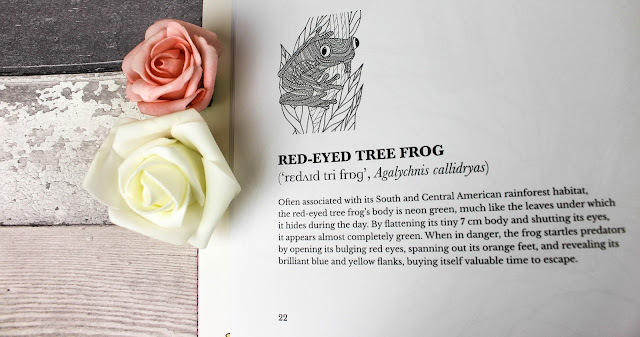 You never know when you'll need to practice your knowledge on a red-eyed tree frog! 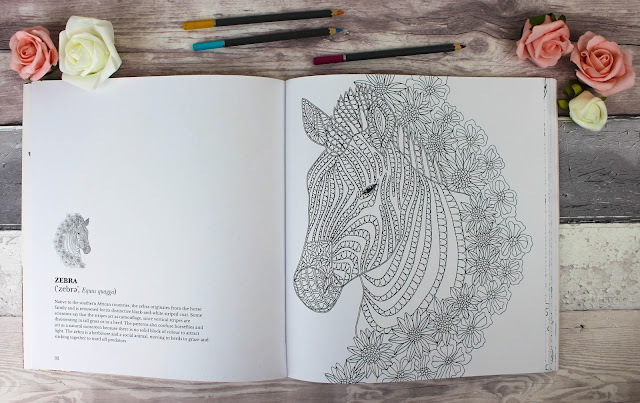 My main point to make on this book is the drawings are easy to colour which is what you want from a mindful colouring book. 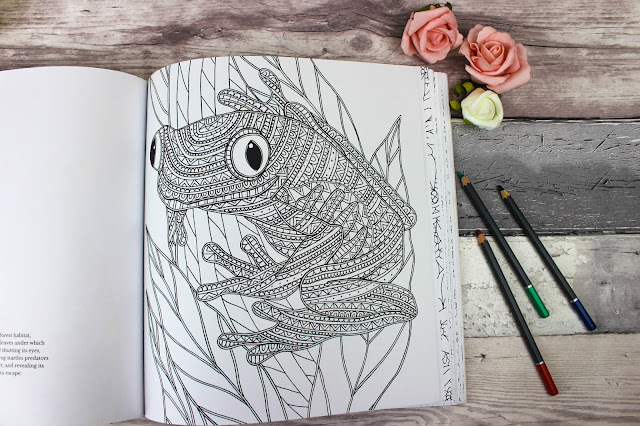 Stunning drawings as they are, some colouring books have extremely intricate detail which is hard to fill in and actually fill me with dread as it becomes a chore rather than enjoyment. 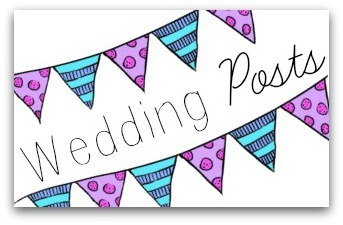 Georgie's book however has the perfect balance of proportioned pattern and detail. 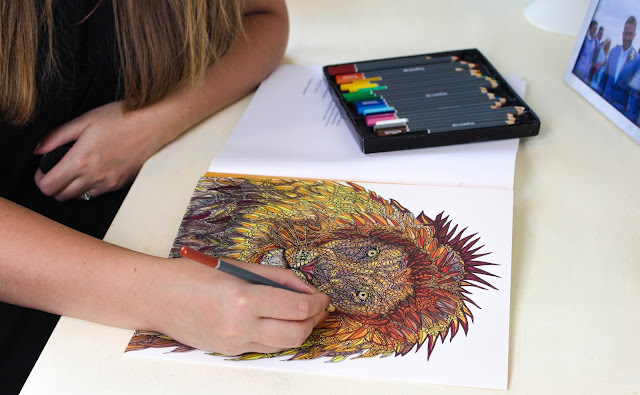 I get lost in the colouring, so much so that my concentration appears in the form of my tongue poking out! 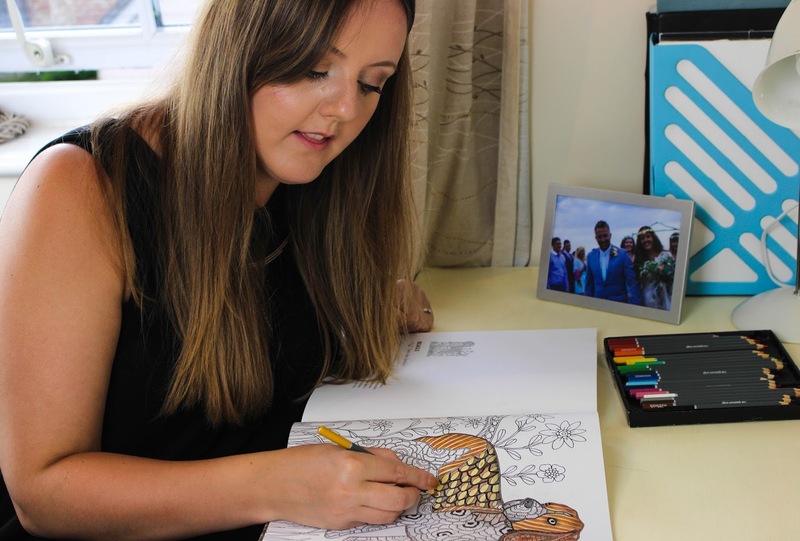 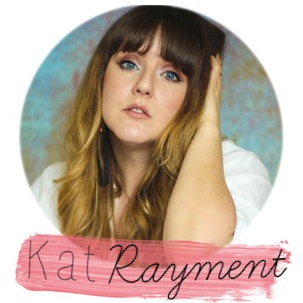 You can tell I'm engrossed in something when that happens..
Colouring in these images really makes the drawings come to life on the page and you can't help but step back and look at your handy work. I feel like a kid again and can't help but show Chris what I've coloured to which he responds with "ahhh very good" lol! 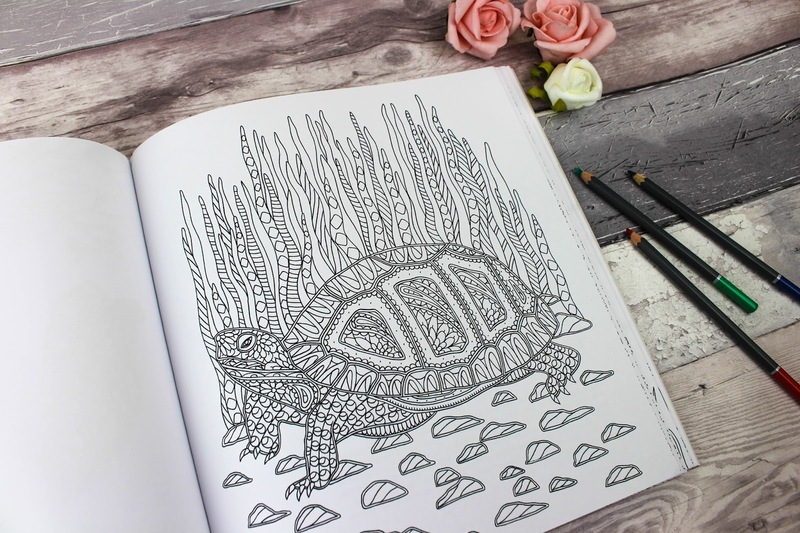 Creative or not, this book is the perfect escape from our hectic lives and make for a great way to unwind. 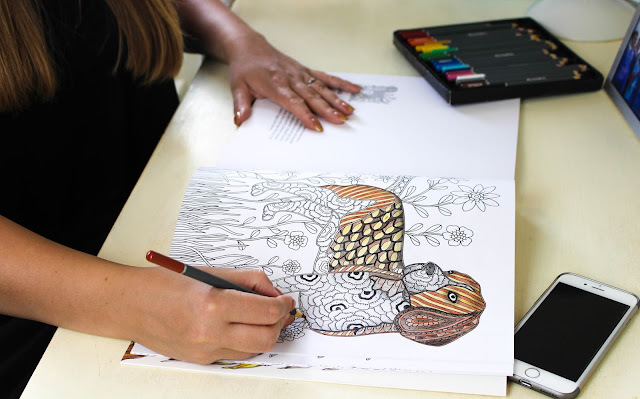 Colouring is incredibly therapeutic and a great way to switch off from the stresses and worries of day to day life. 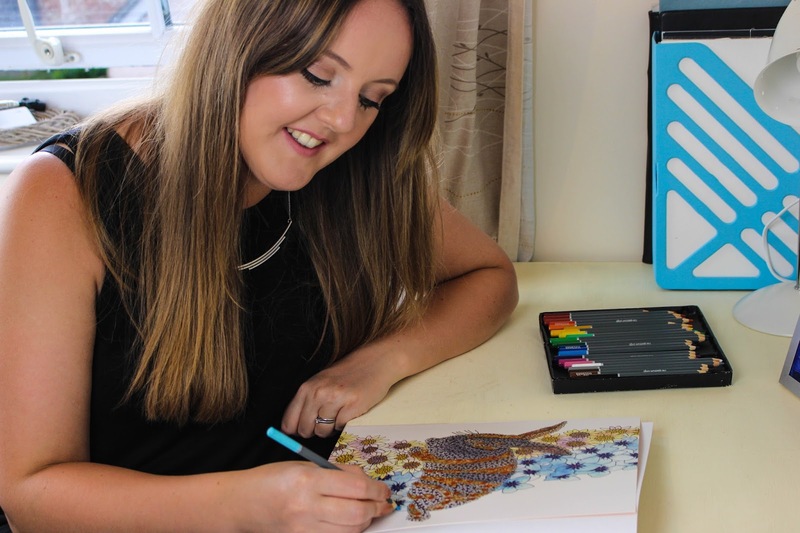 There are a further two books in the series called Birds and Waterlife which I can't wait to try and Georgie also has a website showcasing more of her dreamy work which you can also buy. Have you tried out mindful colouring?